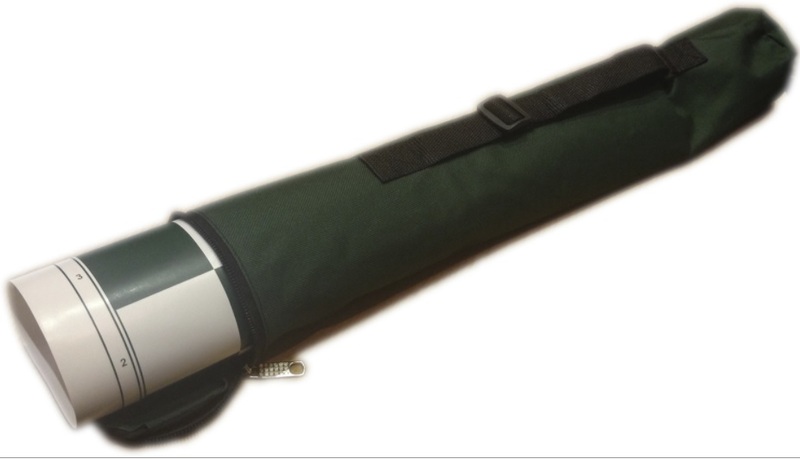 This product from Chess Baron: Durable canvas bag that will carry and protect all your chess gear. Measures 61cm x 23cm. Inside are zip compartments for chess set and clock, with additional room for a roll up board and scorebook. Detachable shoulder strap also included.